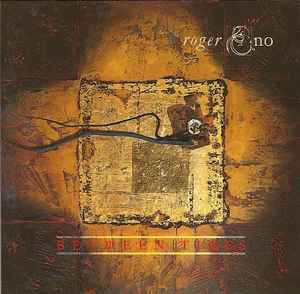 Fantastic album, the younger Eno comes closer to Satie's concept of 'furniture music' than Brian ever has, despite the latter's public intentions and proclamations. Chamber ensemble melds with minimalistic ambience in a perfect and agreeable fusion that has yet to be surpassed. Glass failed with 'Liquid Days'; but then so did many others- the point being to fuse classical minimalism with haunting accessibility is terribly tricky. Roger doesn't dodge, and delivers it up in spades, and makes it sound and seem so EASY. Conclusion: buy it, rip it, steal it. You'll love it.